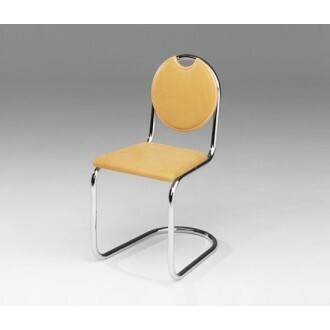 Formel B is a functional sitting sculpture on a turntable pedestal. 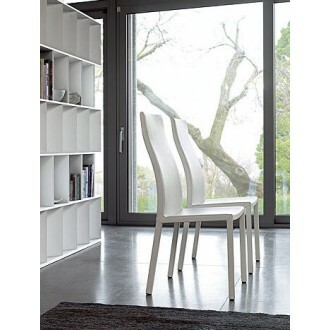 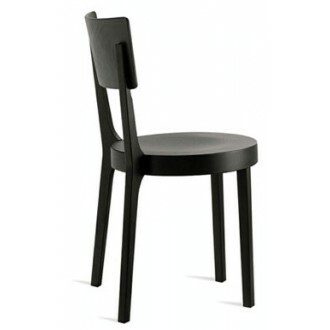 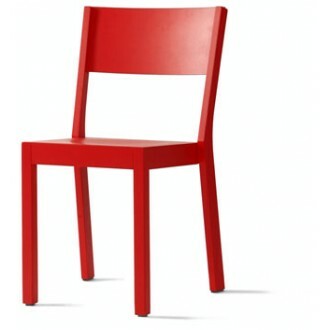 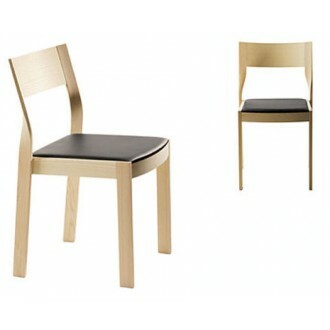 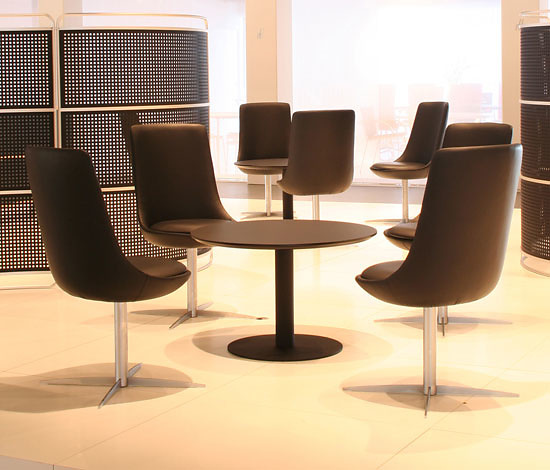 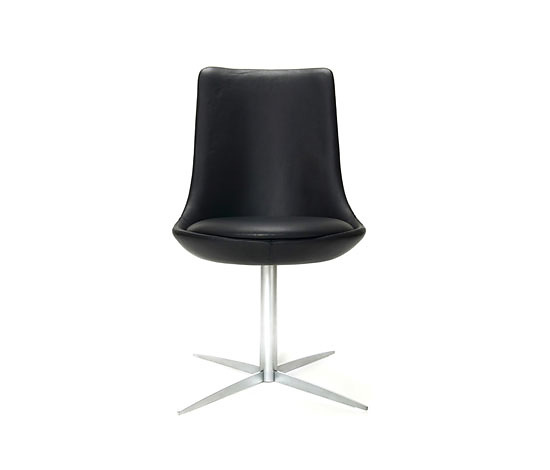 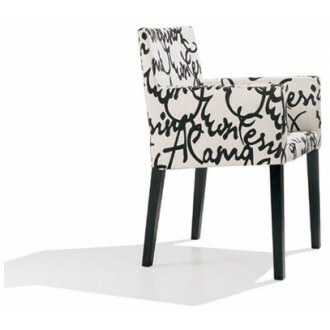 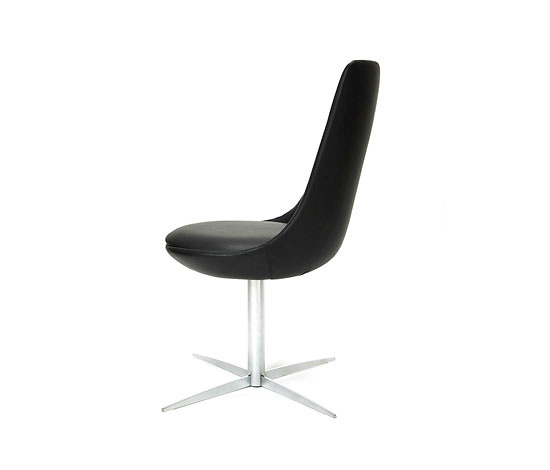 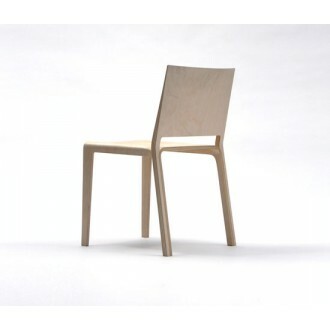 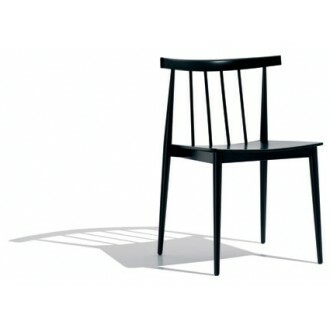 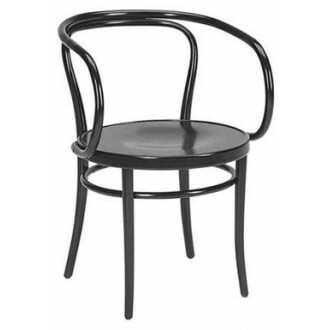 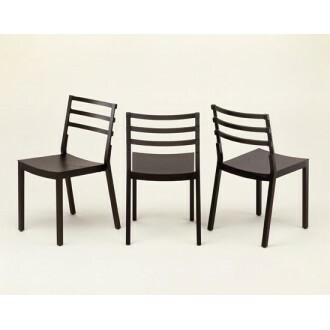 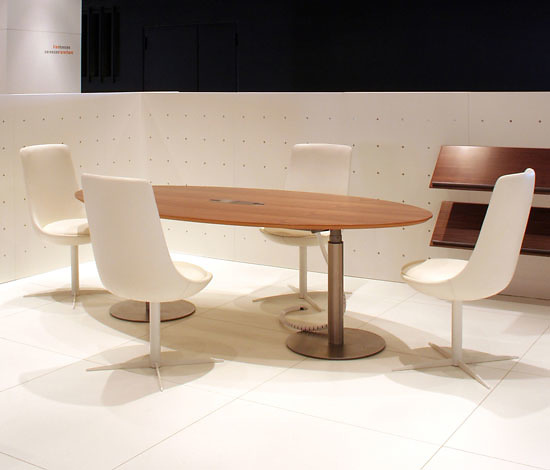 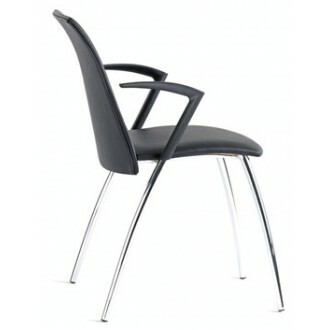 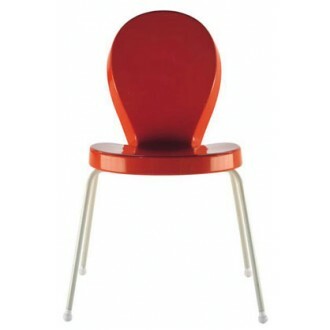 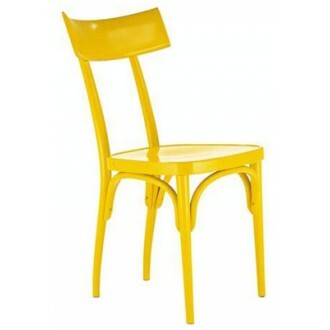 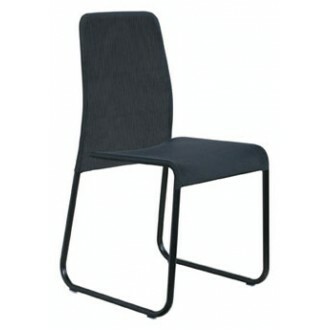 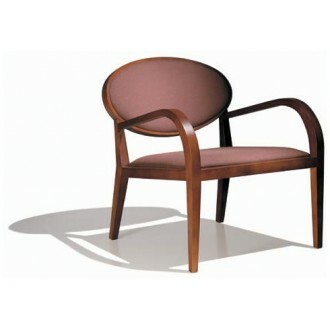 This chair is manufactured in moulded hardfoam and fully upholstered with leather or fabric. 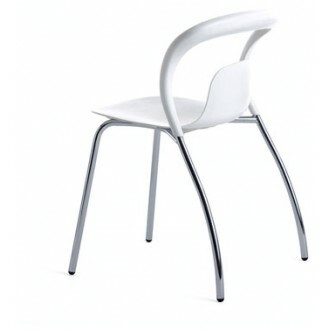 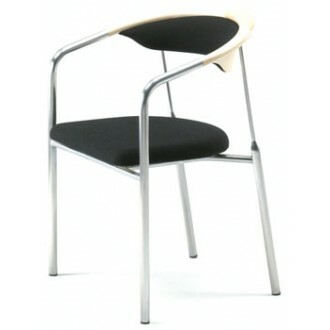 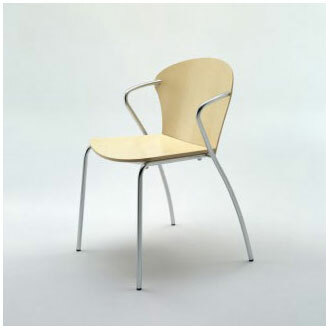 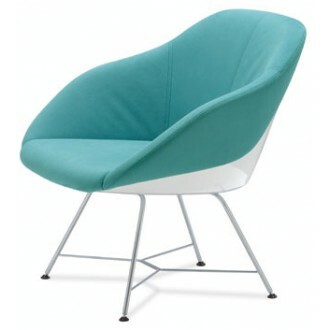 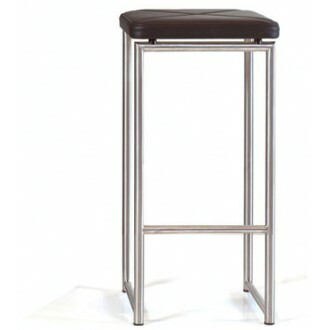 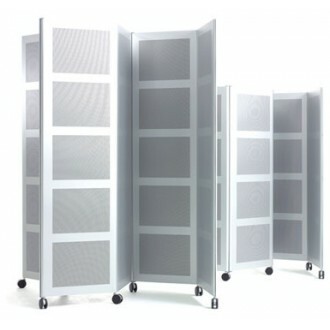 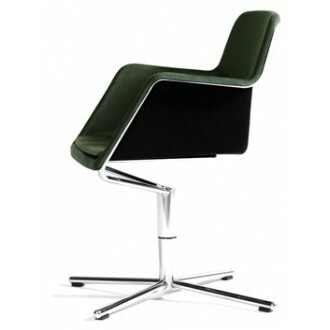 The swivel frame and foot is in satin chrome or coloured steel. 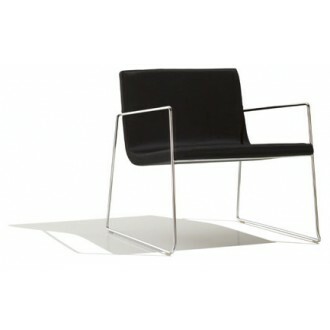 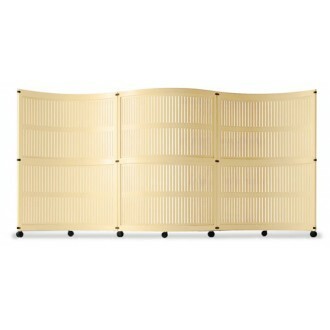 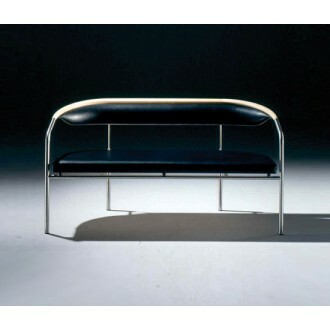 A rare beauty and "fully caste" piece of design suitable for meetings, the lounge and the private home.